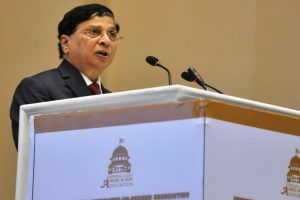 Justice Dipak Misra served as the 45th Chief Justice of India, from August 28, 2017, to October 2, 2018. 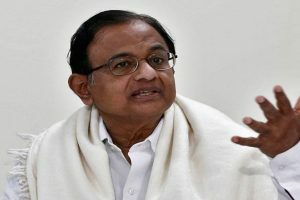 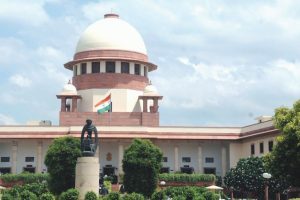 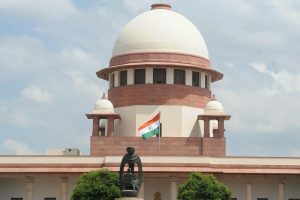 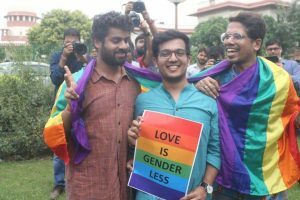 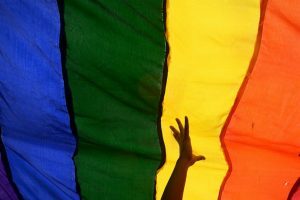 On July 17, the apex court had concluded hearing the arguments on the contentious issue after detailed hearing, which had commenced on July 10. 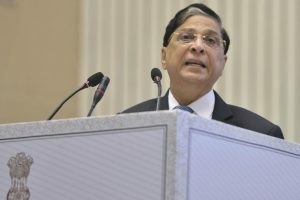 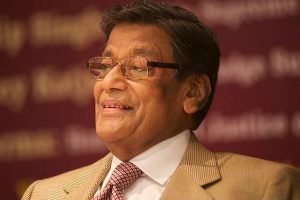 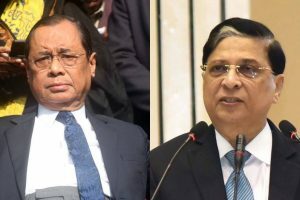 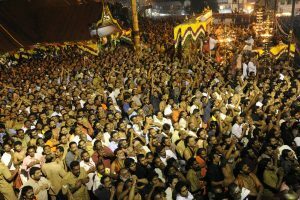 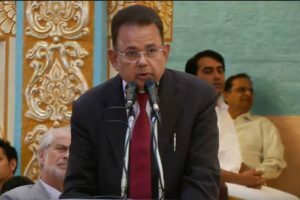 The conference, which is said to be the first-of-its-kind in India, was attended by Chief Justice Dipak Misra, over 30 sitting judges of the Supreme Court and various high courts, and more than 750 delegates from legal fraternity. 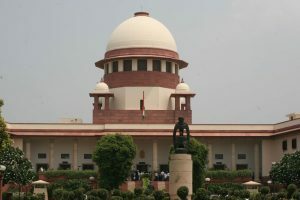 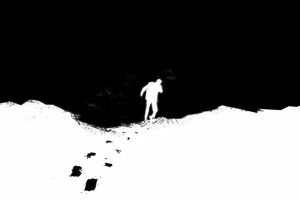 A philosophical look at the passive euthanasia judgment suggests it won’t be long before we begin pursuing active euthanasia, says Jyotish Chandra Basak. 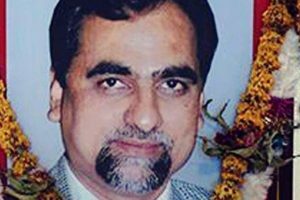 The Maharashtra government had objected to the petitions seeking an independent probe into the death of Judge Loya saying the pleas were obliquely motivated. 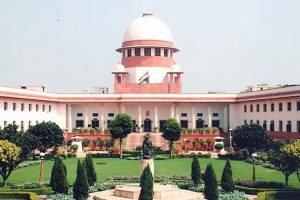 Continue reading "SC no to declaring marriage without bride’s consent void"
Continue reading "Press meet by four judges could have been avoided: AG"
Continue reading "Congress leaders meet Rahul Gandhi over SC judges’ attack on CJI"
Continue reading "Supreme Court rejects plea to block ‘Padmavati’ release"
Continue reading "Delhi’s LG more powerful than a state Governor: SC"